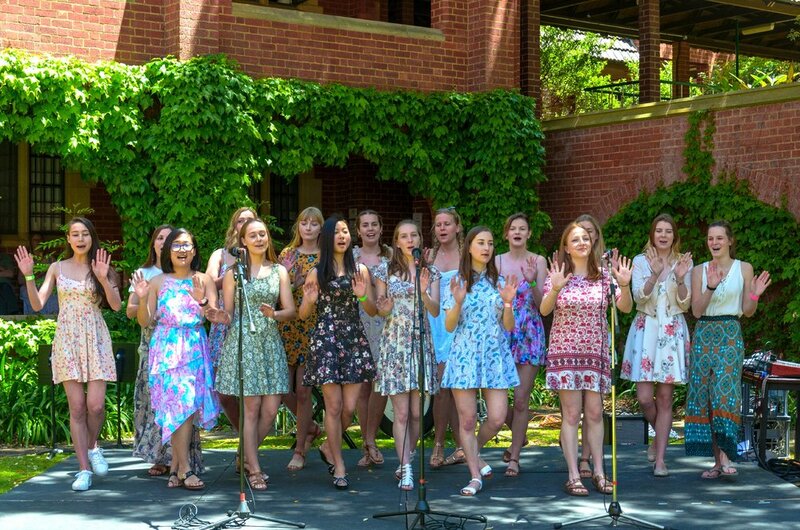 Music at St George’s College, established in 2013, is now entering its fifth year. In this short time, we have had the pleasure of hosting more than 450 performers and 12,000 audience members. Our mission is to present varied and innovative musical experiences featuring some of the greatest local and international musicians, while also providing a critical platform and training program for young and emerging artists. We love to give students musical opportunities. Are you a student who loves music? Then check out our choir auditions, piano competition, and the St George's College Clough Scholarship. Explore our history and past concerts using the slideshow below. With over 50 concerts hosted in the many iconic venues around the College, we invite you to experience concerts at St George's, where the greatest international talents converge with, national and state professionals, emerging artists and the public. 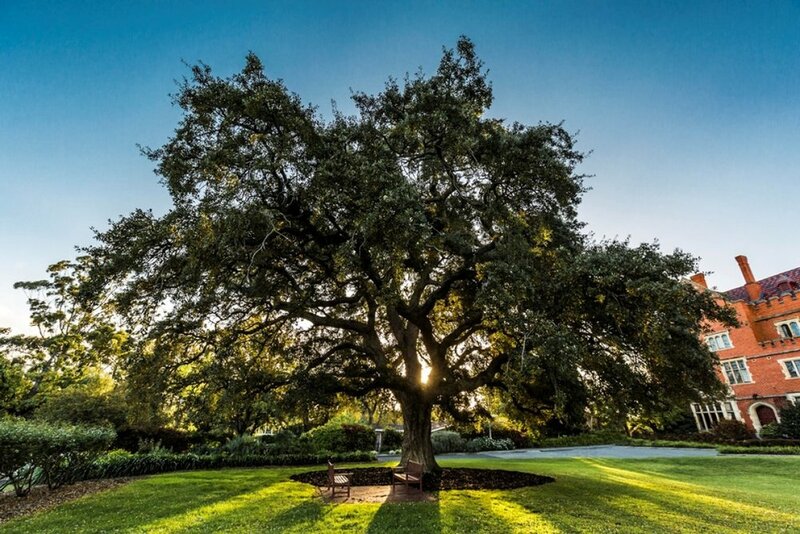 As well as enabling the acquisition of the Fazioli piano, Georgian Peter Knight and family fund the Knight Family Scholarship, providing an annual scholarship to a resident of St George’s College pursuing studies in music at the University of Western Australia. The Fazioli 278 Concert Grand Piano arrives at St George’s College through the support of Peter Knight and the Knight Family, The University of Western Australia and Snadens Pianos. 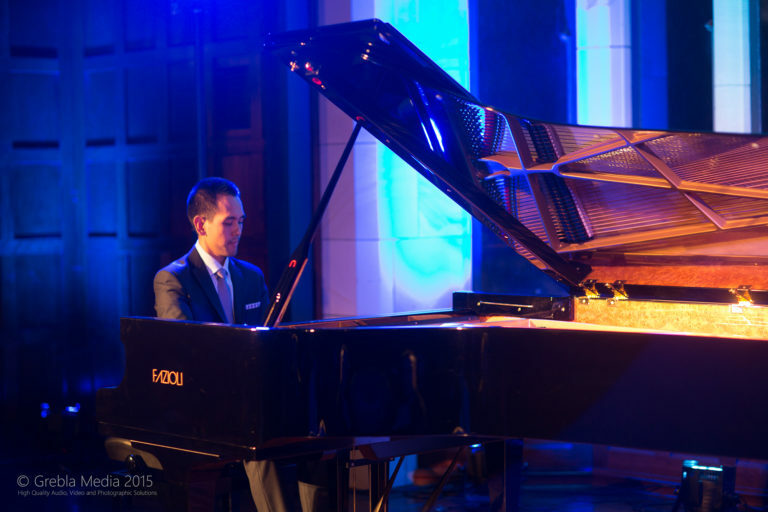 The inaugural concert at St George’s College takes place – a piano recital on the recently acquired Fazioli 278, and St George’s College Concert Series is founded. St George’s College hosts its first small-scale orchestral concert, Appalachian Spring, in conjunction with the Swan Philharmonic Chamber Orchestra. Pianist Raymond Yong is appointed the first Resident Music Fellow at St George’s College. St George’s hosts the first Intercollegiate Piano Competition, between students of University of Western Australia residential colleges. The first Summer Music Academy is hosted, in partnership with the School of Music at the University of Western Australia. The annual Christmas in the Quad concert is founded, the inaugural concert seeing over 1100 guests at St George’s College. A Mark Stevenson harpsichord is permanently loaned to St George’s College by the family of performer and educator Jillian Belbin. 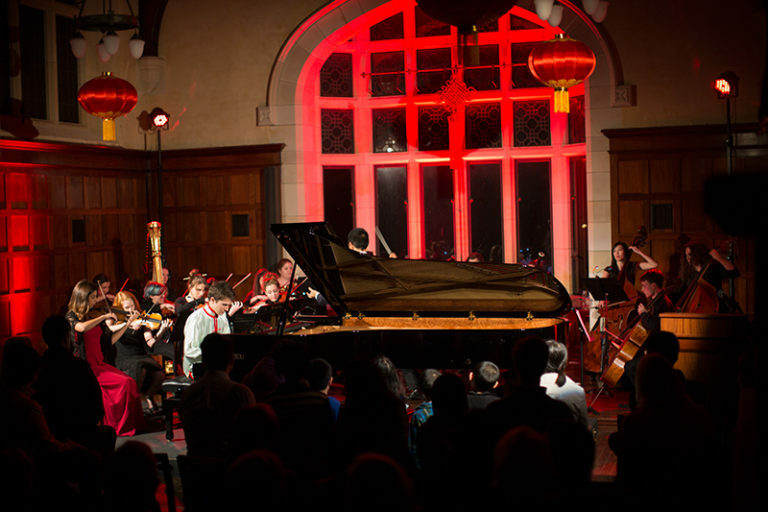 The first piano concerto performance at St George’s College takes place, with pianist Aidan Boase playing movements from the Yellow River Piano Concerto. 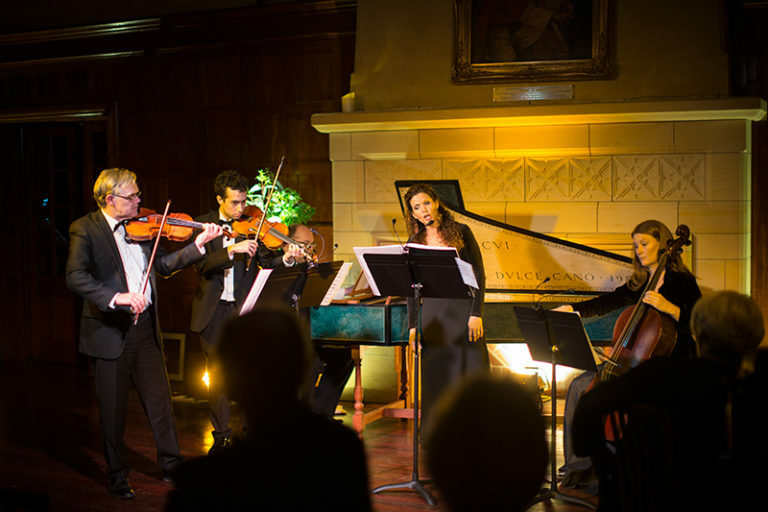 St George’s College hosts the Early Music Fundraising Dinner to support the ‘Perth Early Music Project’, an initiative devised to create an early music ensemble mentored by Emeritus Professor Paul Wright. Sara Macliver performs with the Musician’s Table ensemble, featuring artists Paul Wright, Stewart Smith, Noeleen Wright and Lucas O’Brien. World renowned pianist and Yo-Yo Ma collaborator, Kathryn Stott, visits the College and delivers a recital at the College with Paul Wright. A donation from Harrold Clough enables the College to create positions for 3 Clough Scholars for 3 years. The College hosts renowned violinist Maxim Vengerov for a masterclass in association with Musica Viva. Christmas in the Quad sees the first performance of a full symphonic orchestra at the College, and the first performance of a large ensemble in the open air. 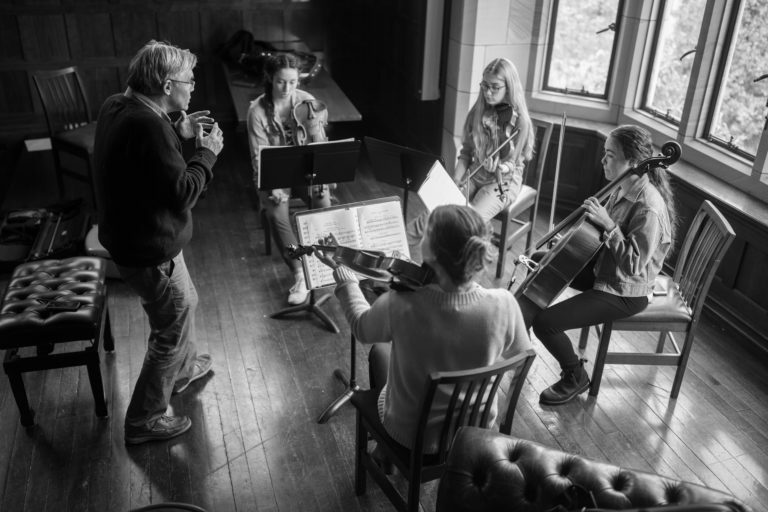 In 2016, Music at St George’s College launched the new Young and Emerging Artists initiative, founded to provide gifted musicians access to opportunities for the development of higher level chamber music skills, prior to and beyond university. 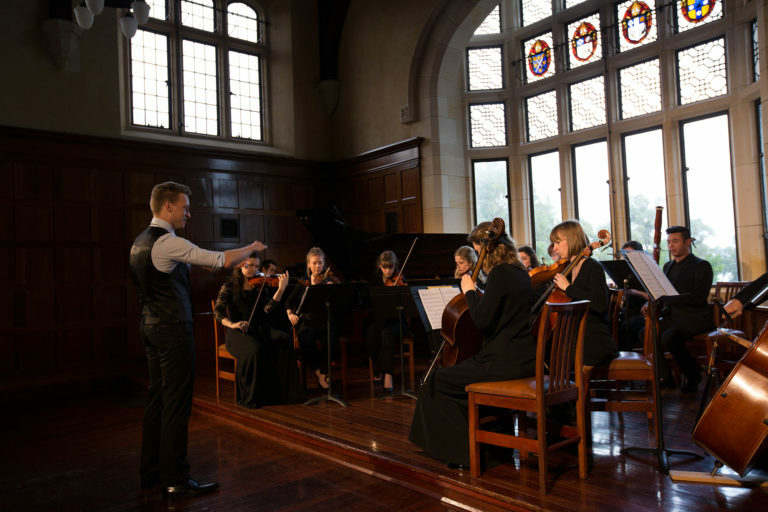 The Chamber Orchestra of St George's College focuses on developing and extending ensemble skills beyond university studies for recent graduates and young professionals. The Early Music Ensemble at St George’s is formed by gifted tertiary and post-tertiary artists with a keen interest in early music. The College's female acapella group, the Mockingbirds, performs at the annual St George's Spring Fair.